Day #19 – Ahead, Warp Factor Nine! 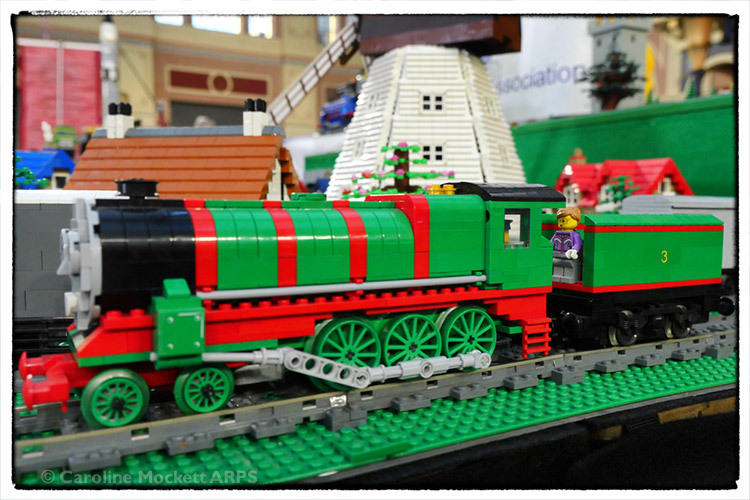 Caz was back at Ally Pally today to look at the LEGO exhibition and help Big Caz with the GBC. 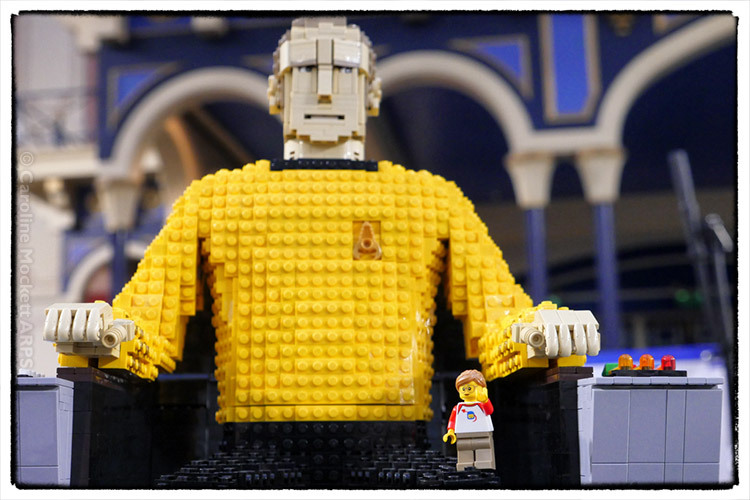 Before the public arrived, she had a little wander and found this fab model of one of her heros – Captain James T Kirk! She’s always wanted to say “Ahead, Warp Factor Nine!” to see what happens. 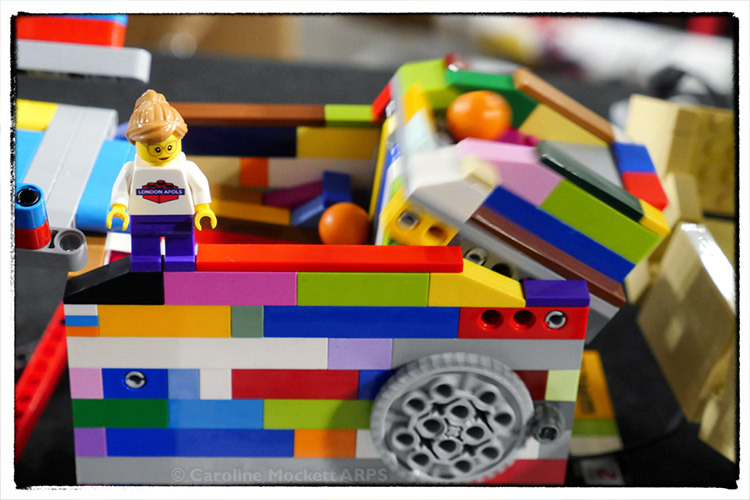 Big Caz and her friends from the LondonAFOLs were at Alexandra Palace today, setting up their LEGO Great Ball Contraption machines for a 3-day show, the London Model Engineering Exhibition. Of course, Sigfig Caz helped out where she could, and made sure the balls were running smoothly through this tipper module.